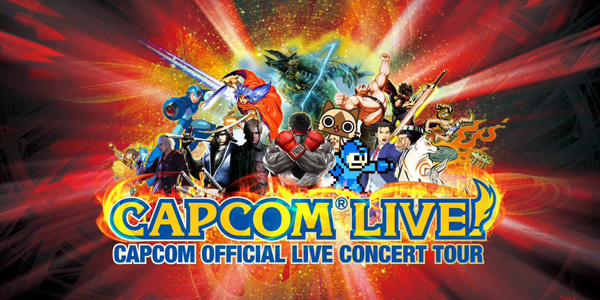 “CAPCOM LIVE!” is the official Capcom concert tour, which, unlike the other orchestral format video game concerts, features a high energy rock band, vocalists and orchestra performing the mega-incredible symphonic rock arrangements of the most memorable Capcom game music. 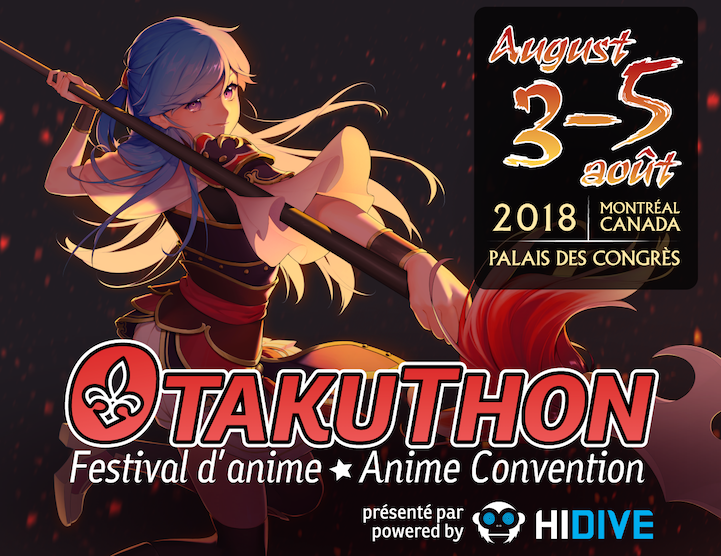 Otakuthon is honoured to be part of their concert tour on Sunday, August 5, 2018 at 4:00pm in Main Events 210B. Click here to learn more about CAPCOM LIVE! NOTE: This will be a ticketed event. An Otakuthon badge valid on the day of the performance is also required. To purchase a ticket for this concert, please select one of the "CAPCOM LIVE! 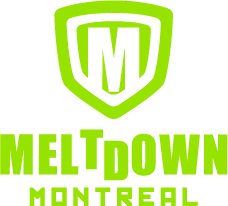 Concert" options when completing your Otakuthon preregistration. Tickets are non-transferrable and are only good for the chosen concert(s). Tickets purchased through preregistration are included as part of the badge -- simply present your badge at the door.